Want to take a picture every time your dog drinks from his or her dog bowl? 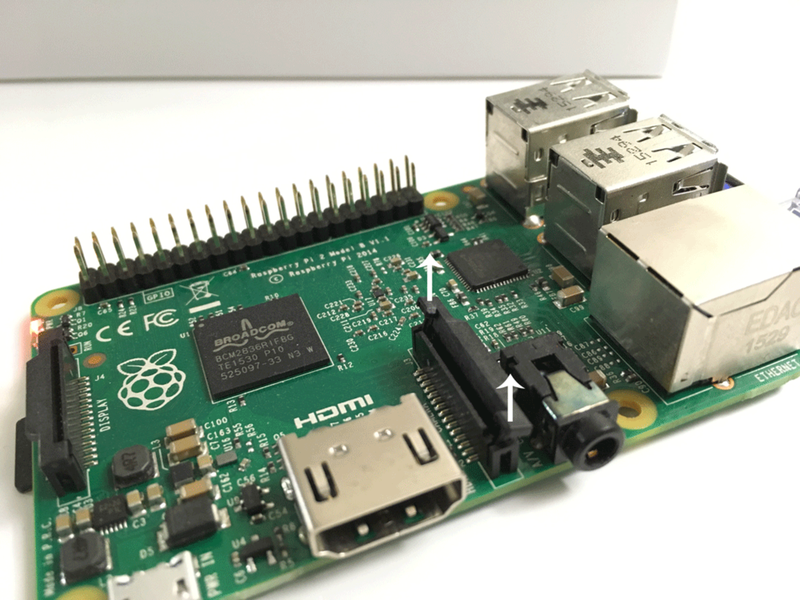 Or set up a DIY Raspberry Pi security camera? How about creating a time-lapse log of a new plant growing using your Raspberry Pi? The opportunities for Pi photography are limited only by your imagination! 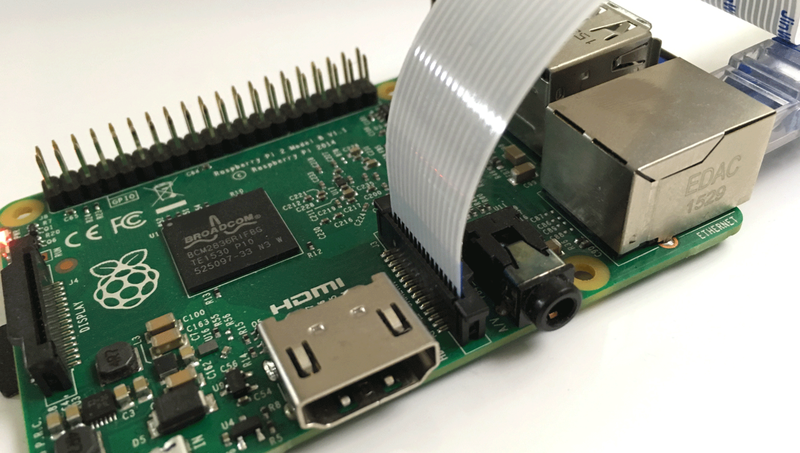 This guide will show you how to connect a camera to the Raspberry Pi, quickly and easily. It is recommended to shut down the pi before connecting the camera. The camera comes with a flex cable that must be inserted into the camera port. In order to do so, you must first lift up on the tabs. Using the image as a guide, insert the flex cable into the port so that it's fully seated. Then push the tabs back down, locking the cable in place. 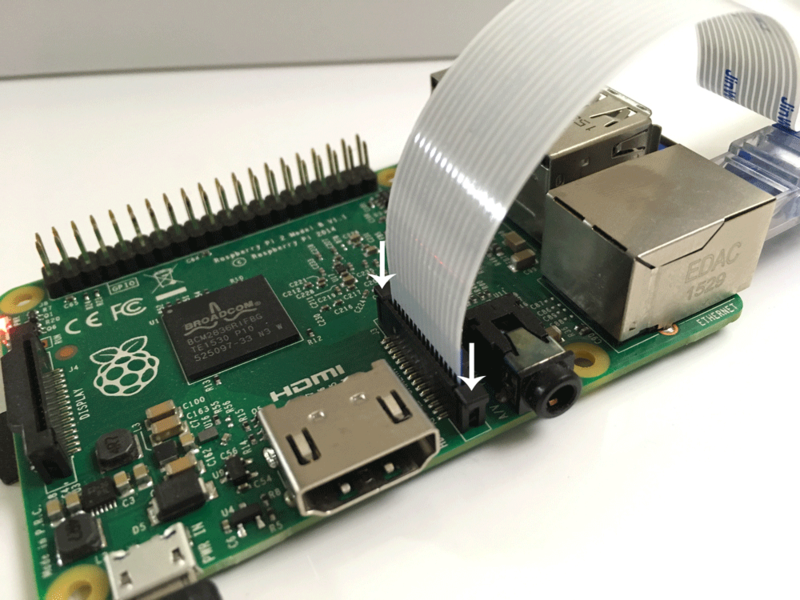 Learn how to use the picamera Python module to take pictures with your Pi.